Home Social Issues Holidays Has the Marriage Institution Lost Its Luster? Ep.853: Has the Marriage Institution Lost Its Luster? 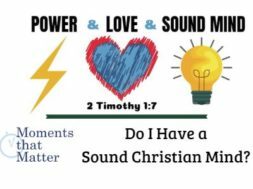 previous What Really Happens on Judgment Day? 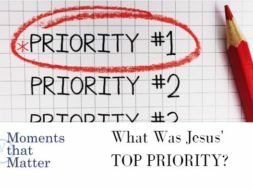 What Was Jesus’ Top Priority? 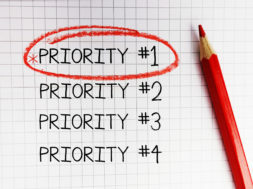 VIDEO: Moments that Matter – What Was Jesus’ Top Priority?